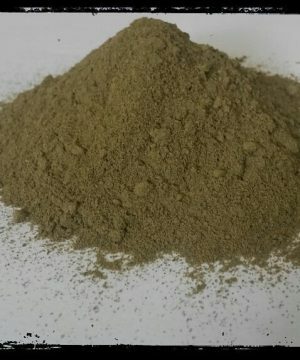 White Horned Leaf – MomAndPopsShop.com = Let us help you Shop. 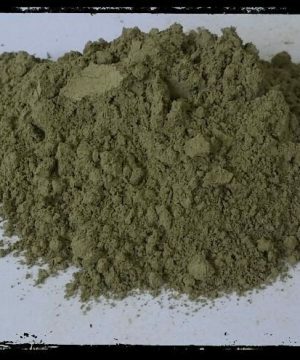 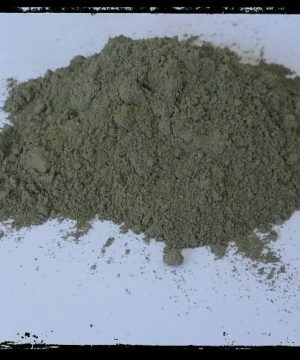 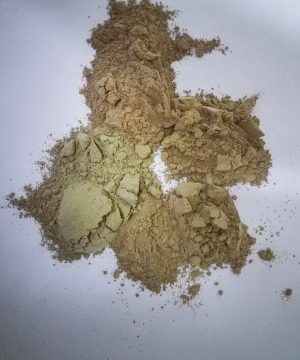 100% Vegan Kratom shipped anywhere Legal. 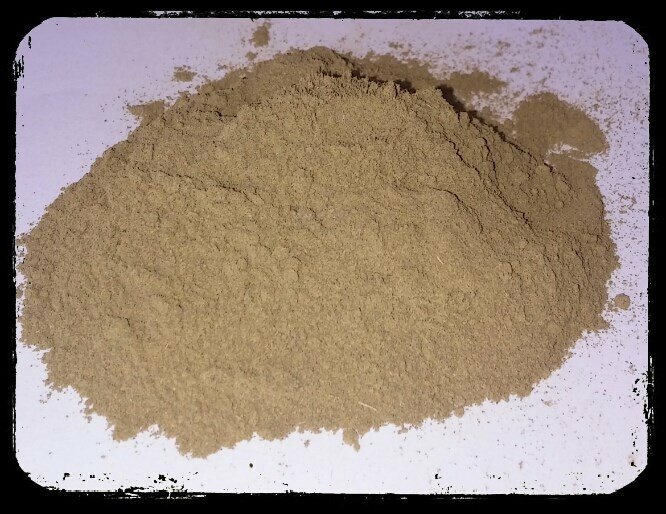 White Horned leaf is a potent rare strain of white kratom that offers an energetic aroma that is powerful and smooth at the same time! 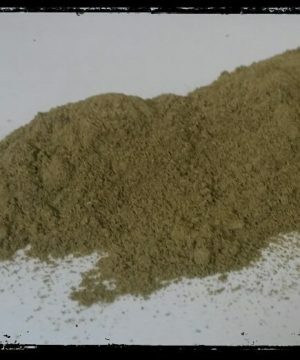 A very good strain for energy and mood elevation!